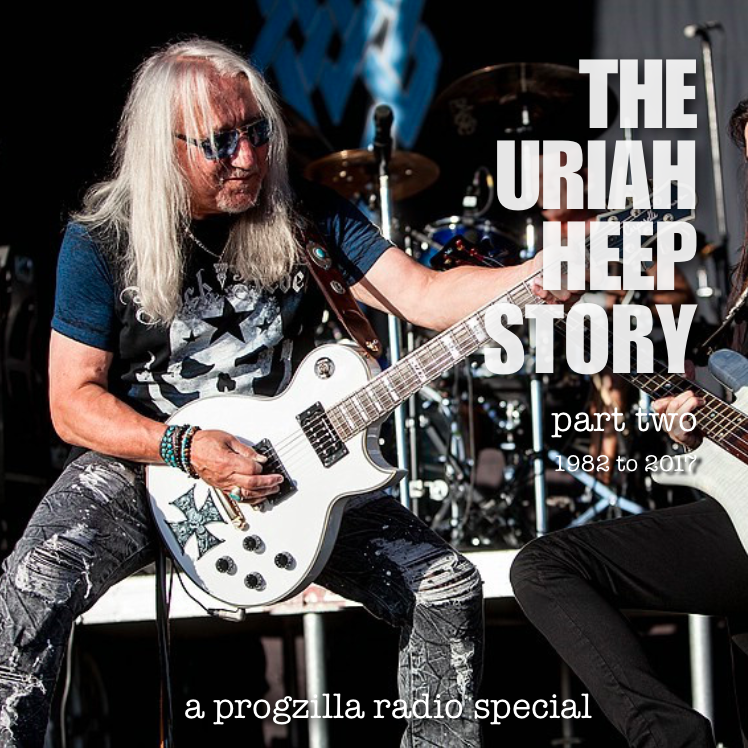 Part two of The Uriah Heep Story Progzilla Special is now available as a podcast! Posted in: FaceBook, News, Special. 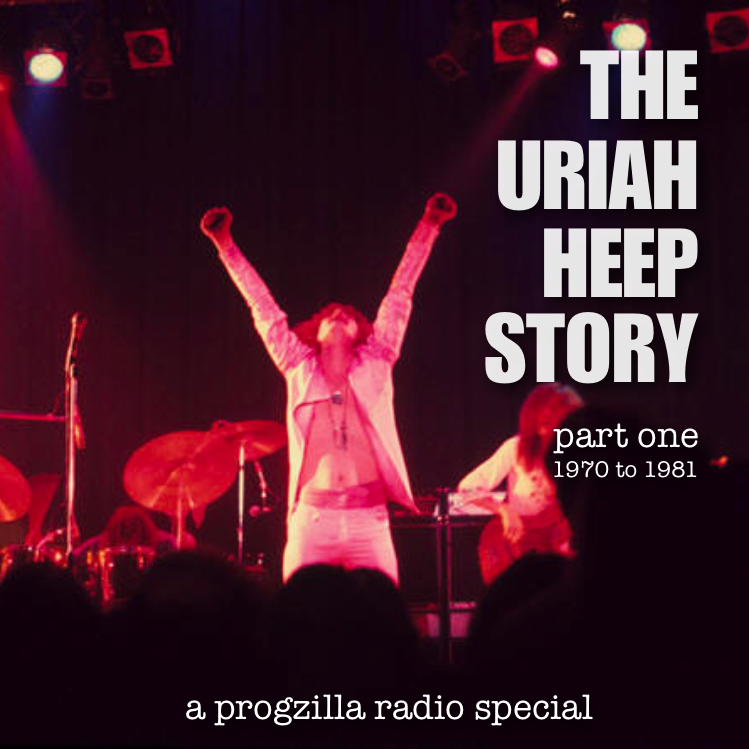 Part one of The Uriah Heep Story Progzilla Special is now available as a podcast! Halcyon Daze 25th August 2017. We will also play a good splattering of classic from the giants of the day. 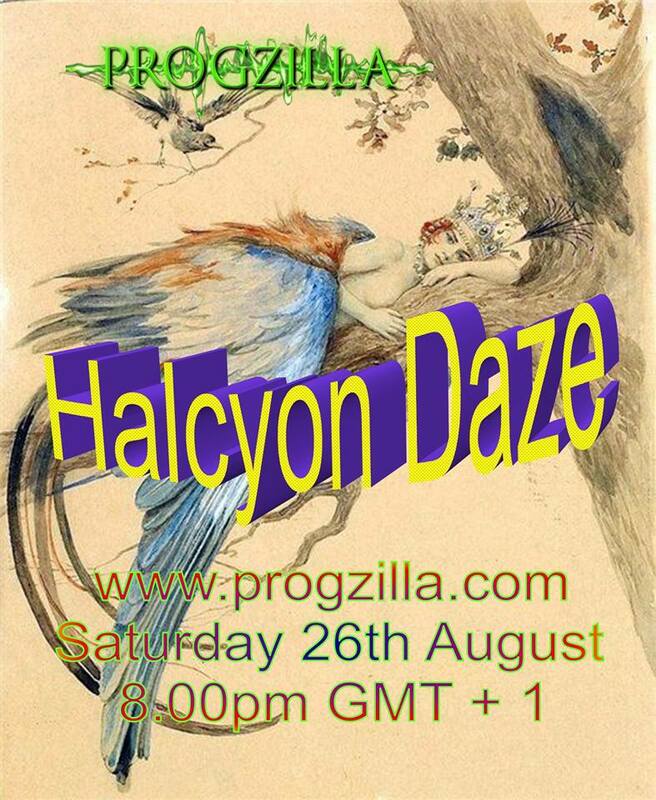 Posted in: FaceBook, Podcast, Poll, ProgWatch, Special. 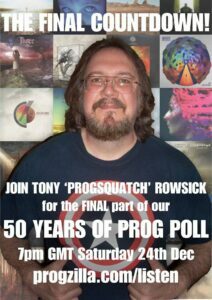 Posted in: FaceBook, Podcast, Poll, Special. 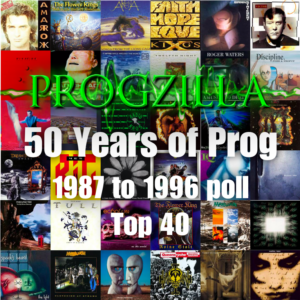 Posted in: Podcast, Poll, Special. Tagged: Facebook. 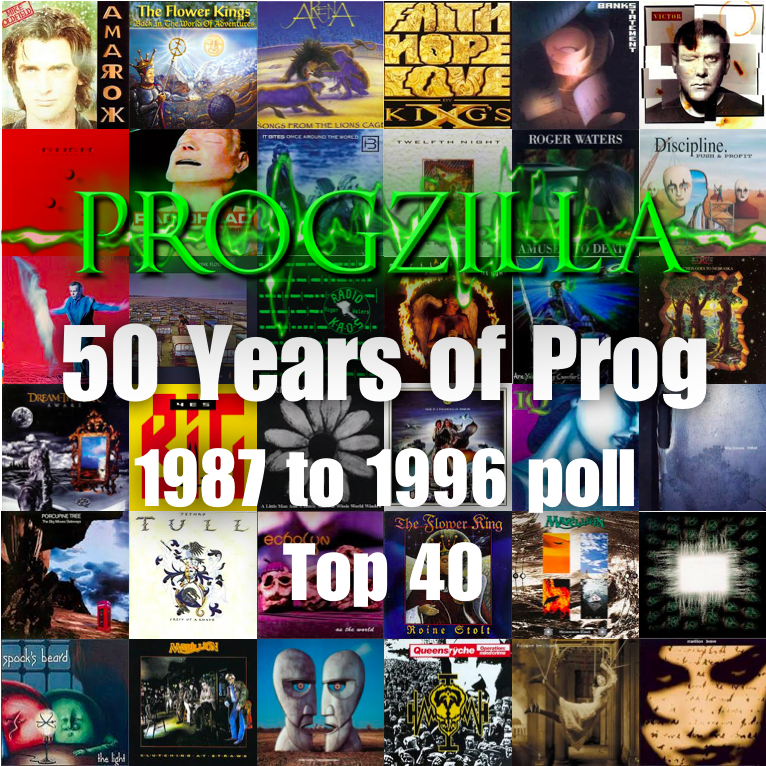 A podcast of the 50 Years of Prog 1987 to 1996 Top 40 shows is now available. 20. IQ – Are You Sitting Comfortably?